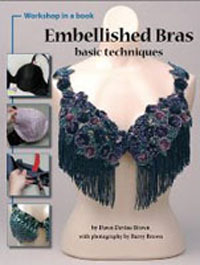 These reviews discuss books with information related to belly dance costuming, including historical clothing, how to make costumes, and more. 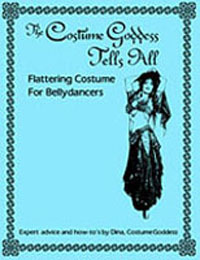 The Belly Dance Costume Book. 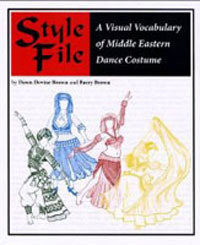 By Zarifa Aradoon. 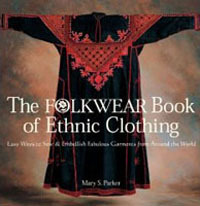 The Folkwear Book of Ethnic Clothing. By Mary S. Parker. 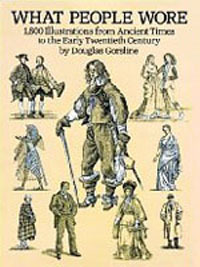 What People Wore. 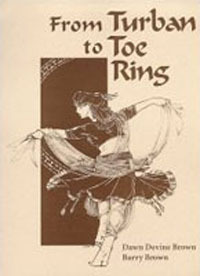 By Douglas Gorsline. 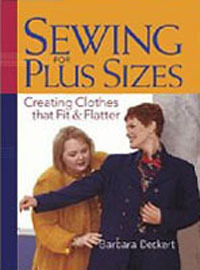 Sewing for Plus Sizes: Creating Clothes that Fit and Flatter. 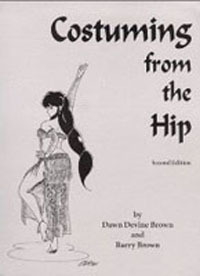 By Barbara Deckert.